These shirts say it all in beautiful color! 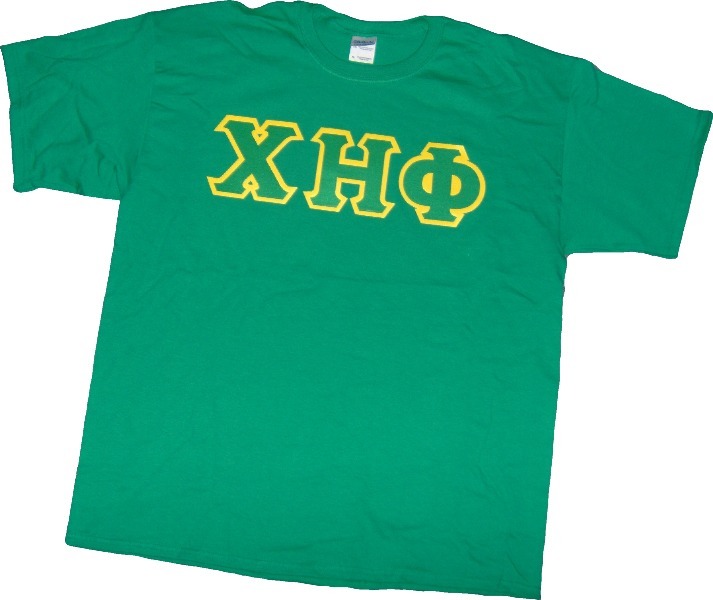 Choose from several color shirts as well as letters! Even upgrade your tee to a long-sleeve tee, crewneck or hooded sweatshirt!